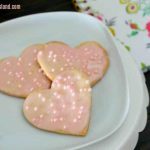 A Valentines Sugar Cookies Recipe that is perfect for decorating and tastes great too! This post contains affiliate links. See my full disclosure policy here. Hello Friends! We are getting lots of rain (finally) here in Southern California. When it rains and is cold out, it pretty much turns into the baking season in my kitchen. 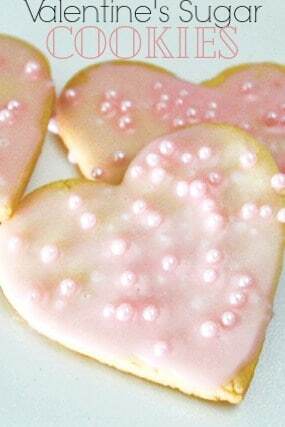 Today I am sharing one of the Best Valentine’s Sugar Cookies Recipes that I use. 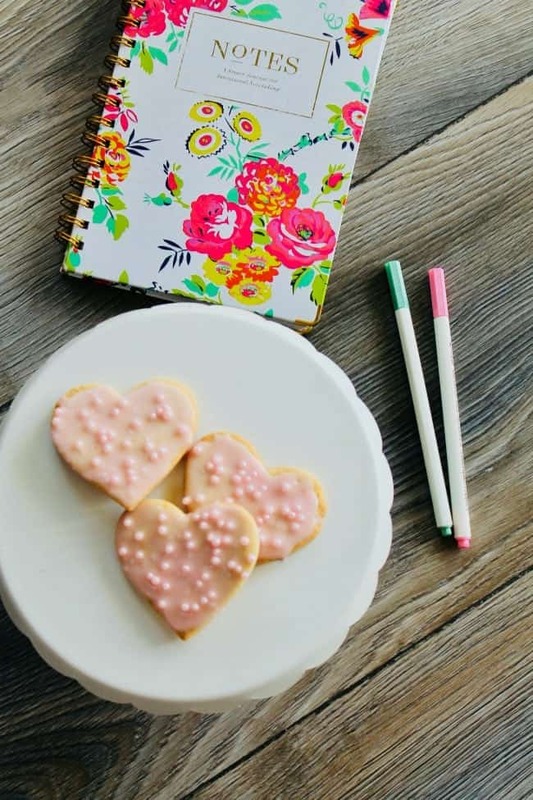 These are the perfect cookies for tea parties, school parties, family treats or a Galentine’s celebration. They not only hold up well to icing, they really taste great too. I use a light vanilla icing on mine. I have been enjoying these lately while doing some beginning of year planning. 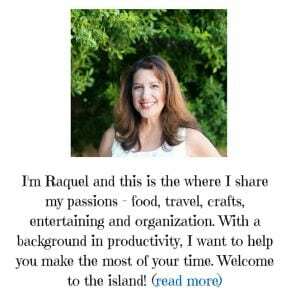 I am planning personal goals as well as topics for this blog. 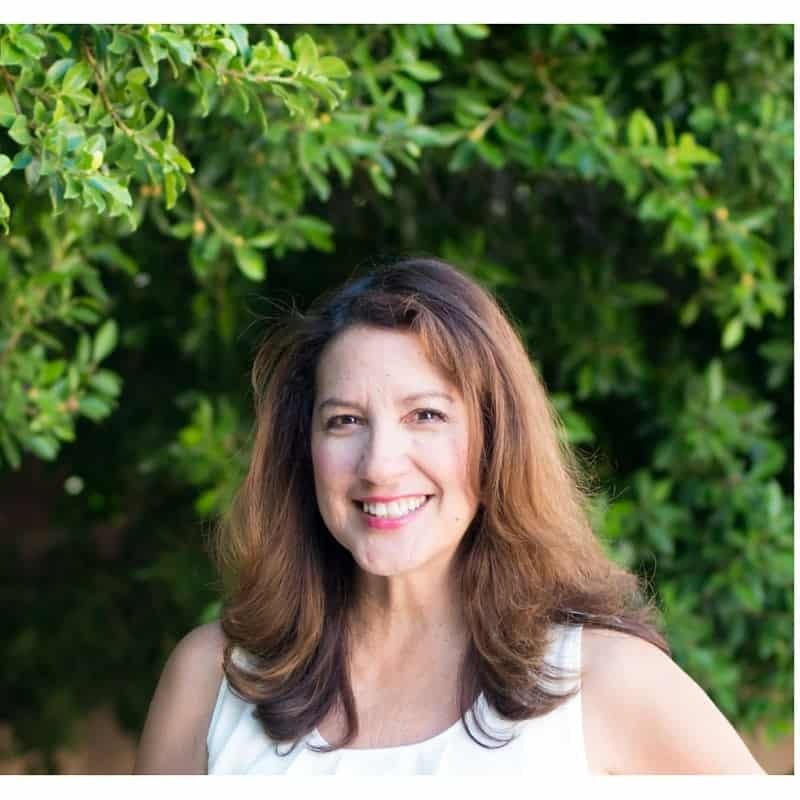 By the way, for those of you who have completed my reader survey, thank you! It is so good to hear from you and really helps me determine what to share on here. If you have not completed one, please take a couple of minutes as it would really help me out. It is only 10 questions and there is an incentive for you too! 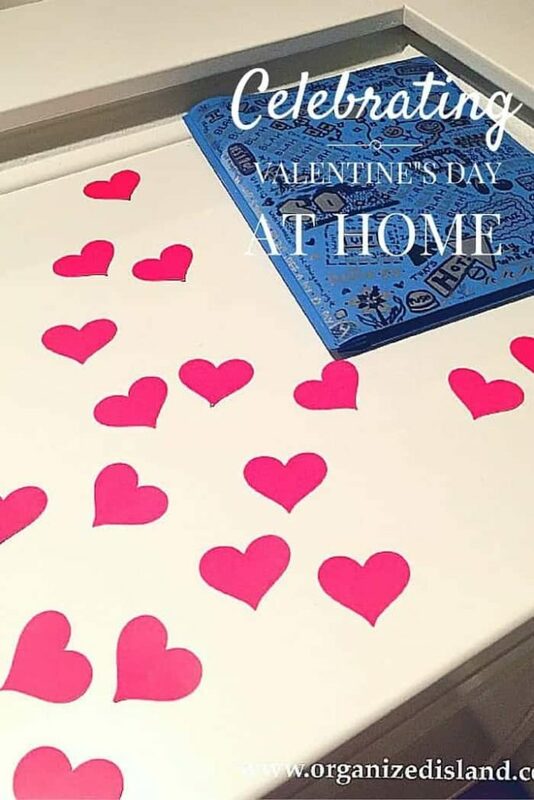 On to Valentine’s Day Planning! As you know, we have celebrated Valentine’s day in the past. There is just something special about celebrating friendship and loved ones. I still like to give little Valentine’s gifts to friends just to let them know that I care about them. 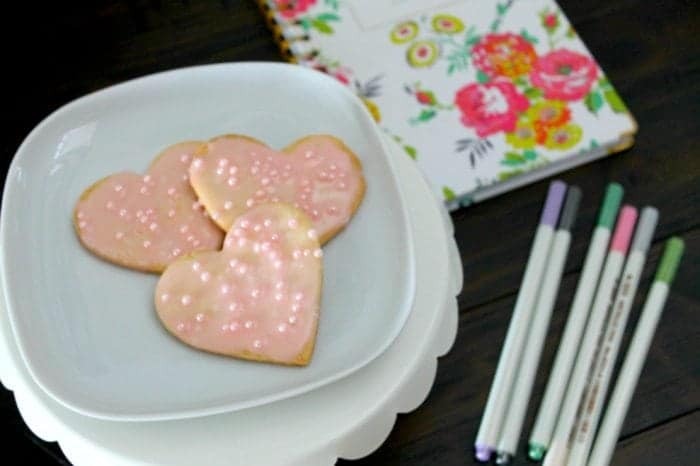 For these great cookies, all you need is a cute cookie cutter. 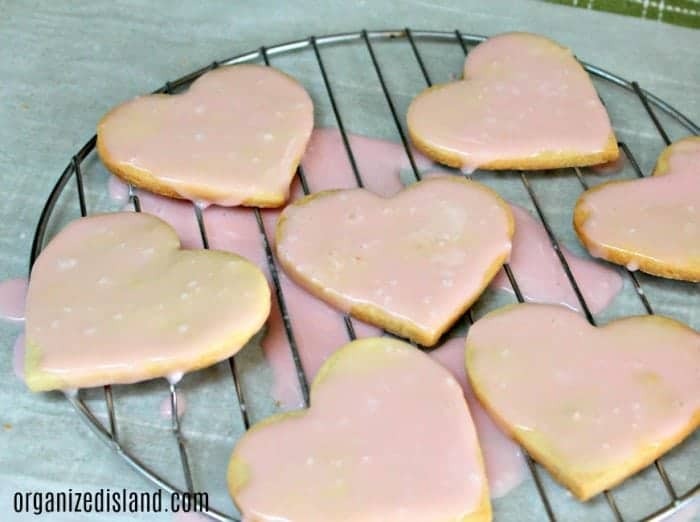 Valentine’s Day Heart Cookies – A soft cream cheese cookie that is sure to make someone smile. 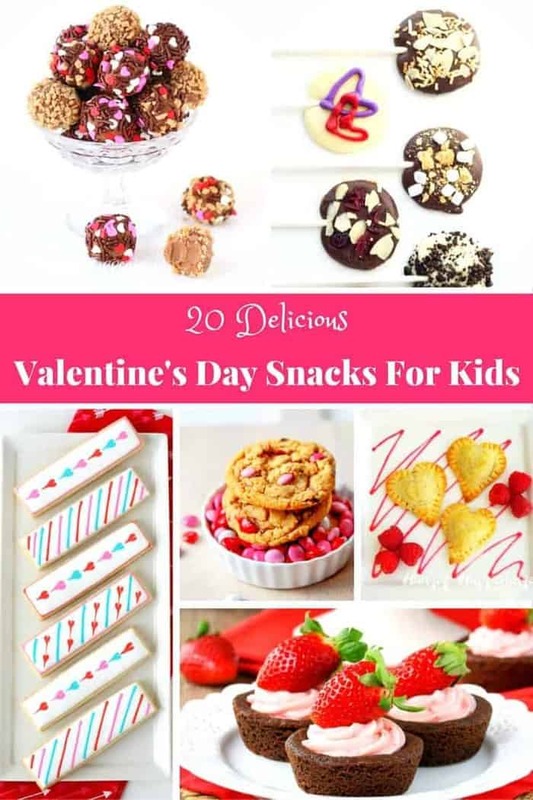 Easy Valentine’s Day Gift Idea – a fun gift idea for kids to make for family members. 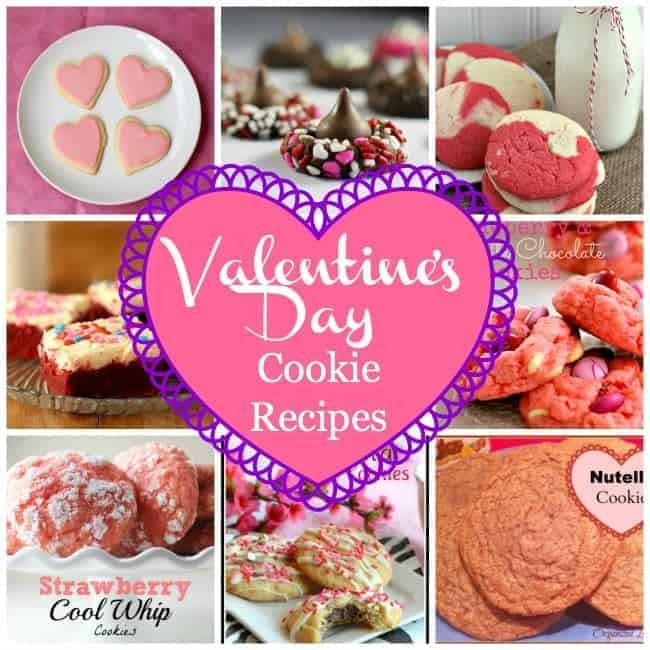 Valentine’s Day Cookie Round up – A whole round-up of Valentine’s Day Cookie Recipes. Mix together first five ingredients listed. Roll dough into a ball and cover with waxed paper. Chill dough for at least 1 hour. Roll out dough to about 1/4" thickness on a flat surface and cut with cookie cutter. Place on parchment covered cookie sheet. Bake 10-12 minutes until golden brown. Mix together powdered sugar and milk in a small bowl. add just enough coloring for desired shade of pink. Drizzle and spread over cookies. Let dry completely before serving. Will you be celebrating Valentine’s Day or Galentine’s Day, or both? 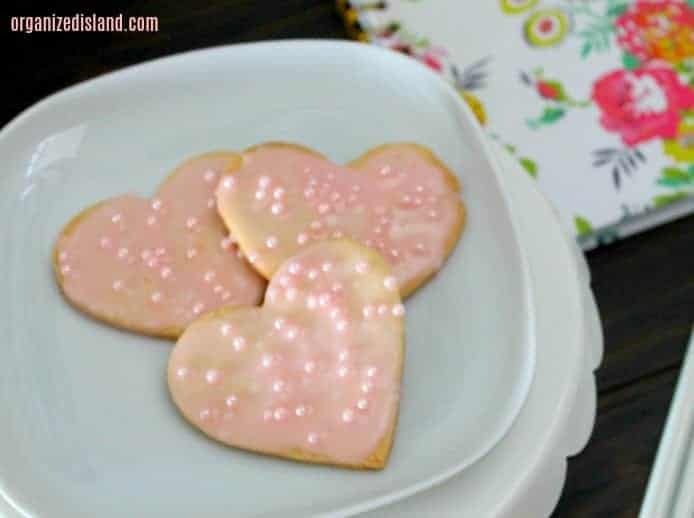 For Valentine’s celebration ideas, check out these fun Valentine’s crafts and recipes. They are perfect. Just perfect. It’s my favorite holiday and those cookies are EVERYTHING!